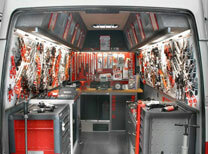 Products There are 1413 products. 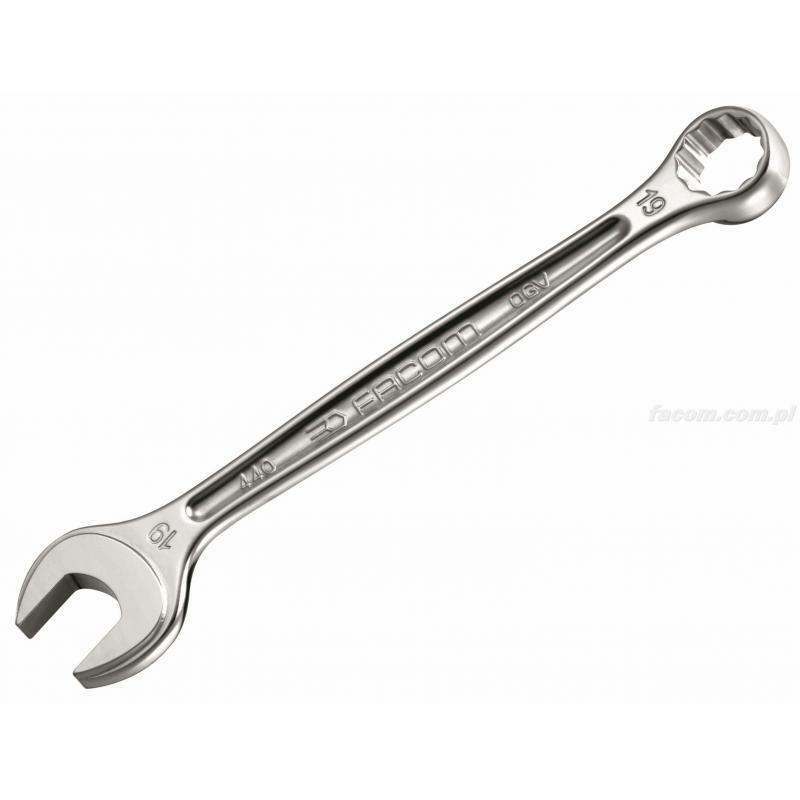 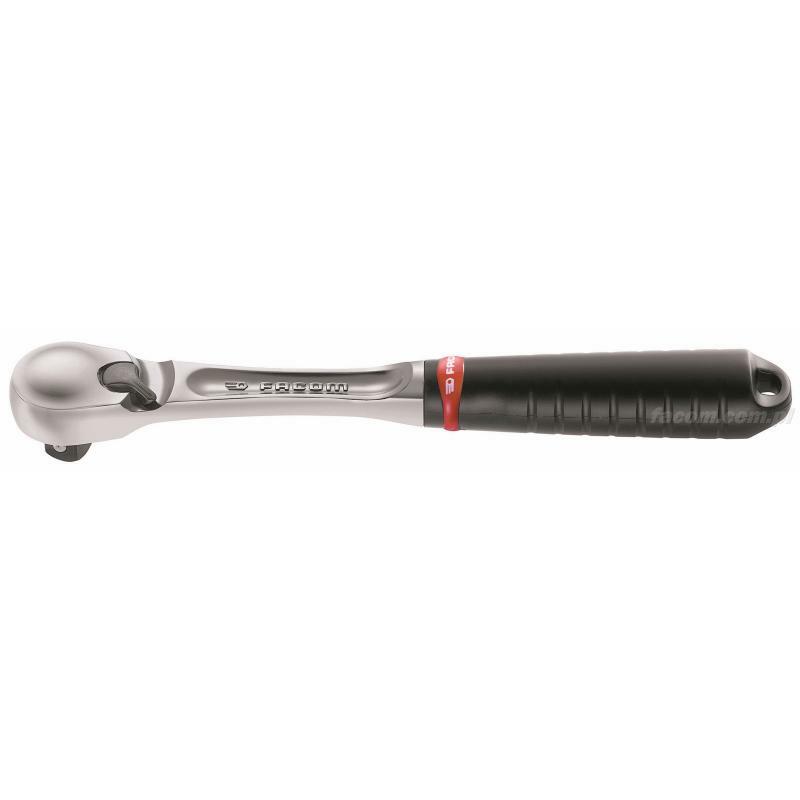 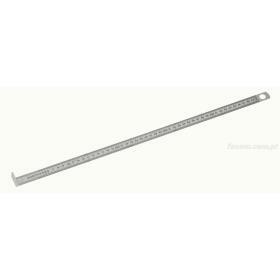 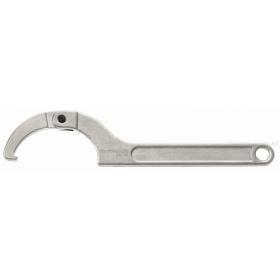 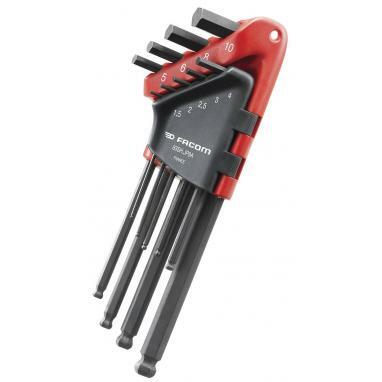 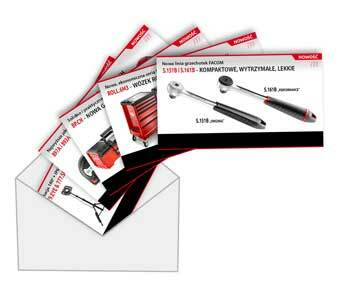 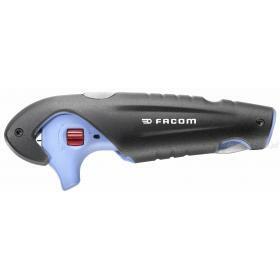 FACOM SL.161 - 1/2' DUST PROOF RATCHET quick preview Sale! 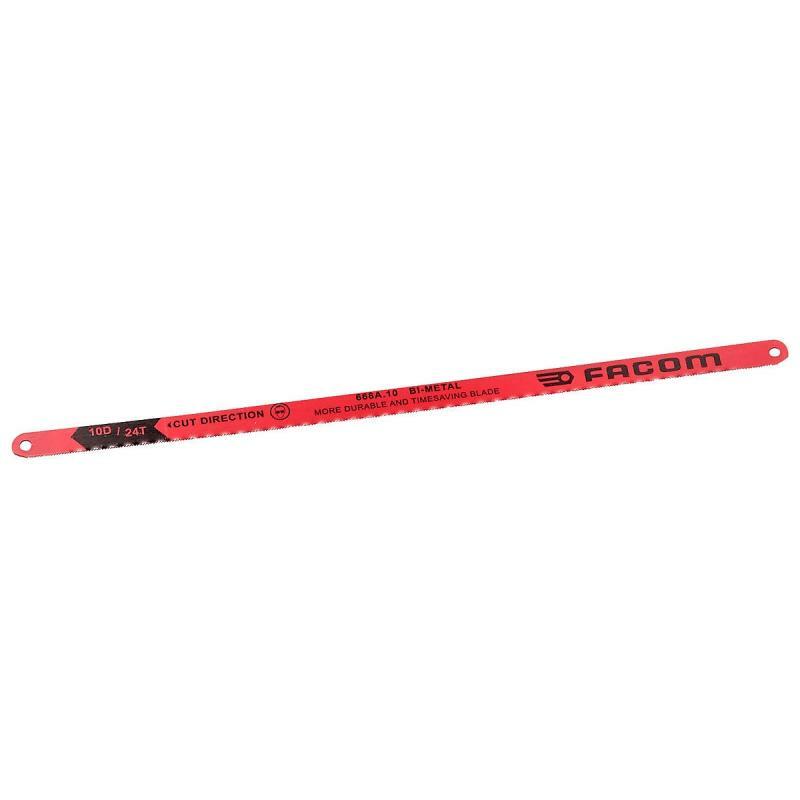 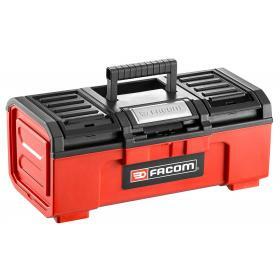 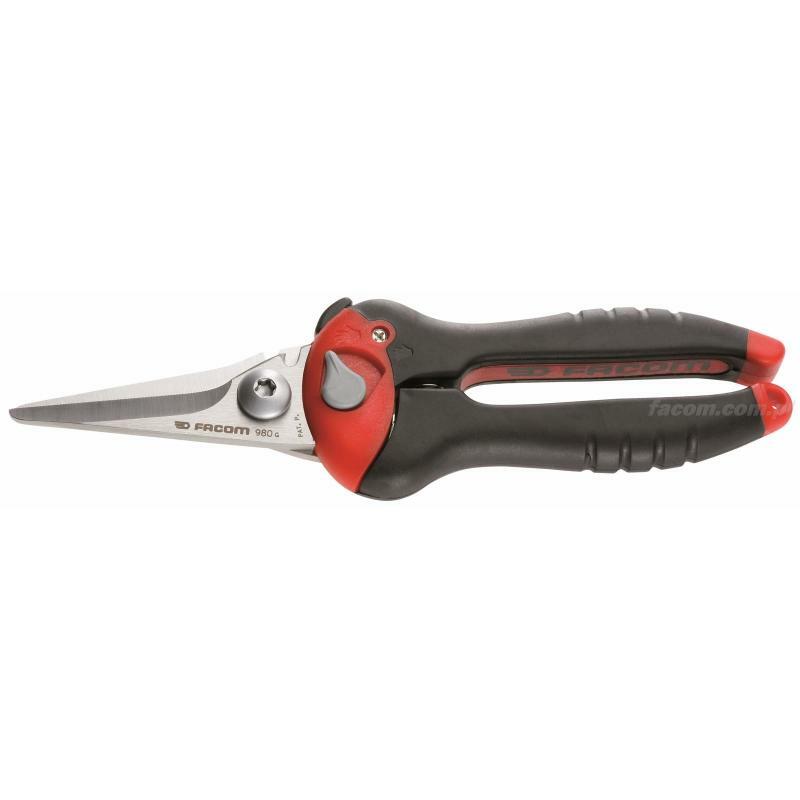 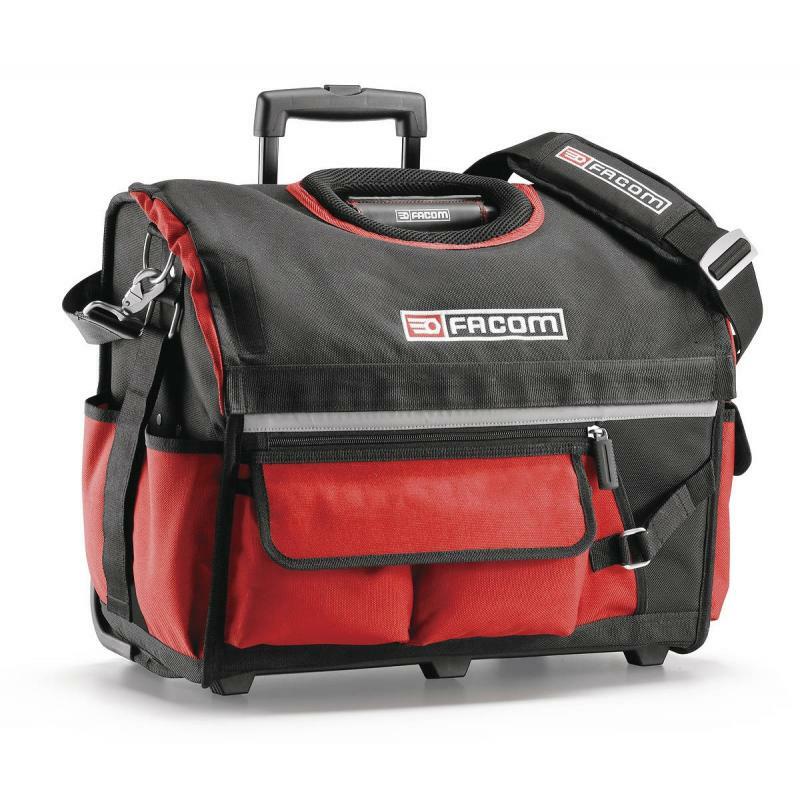 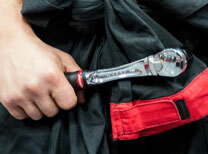 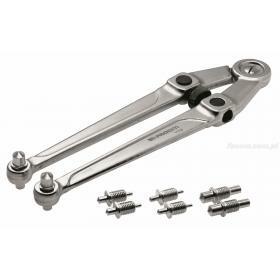 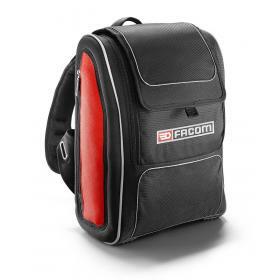 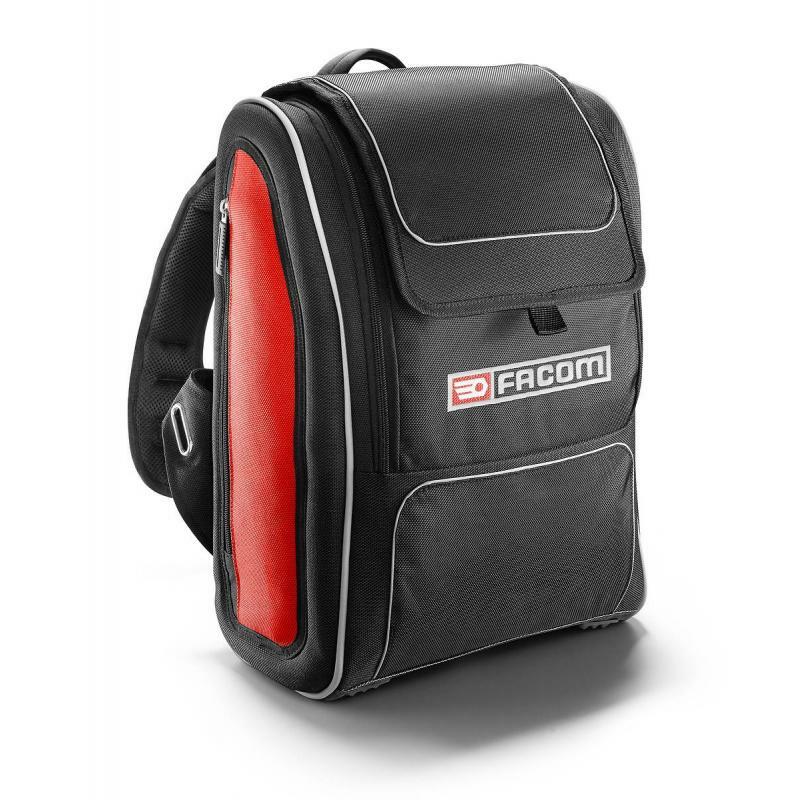 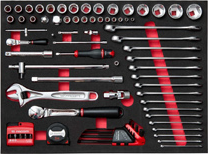 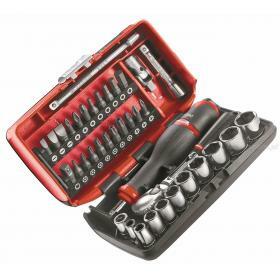 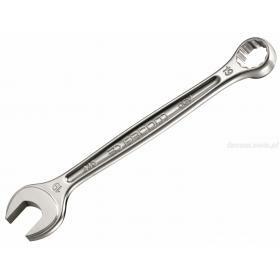 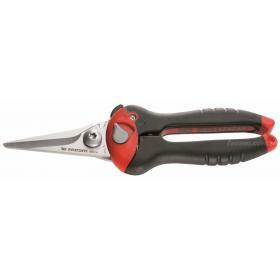 FACOM 125A.80 - -C- WRENCH quick preview Sale! 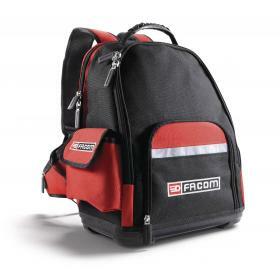 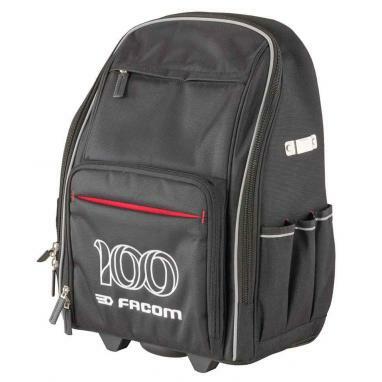 FACOM BS.R20 - ROLLING SOFT BAG quick preview Sale! 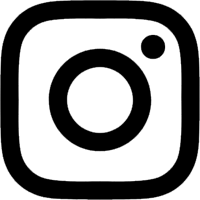 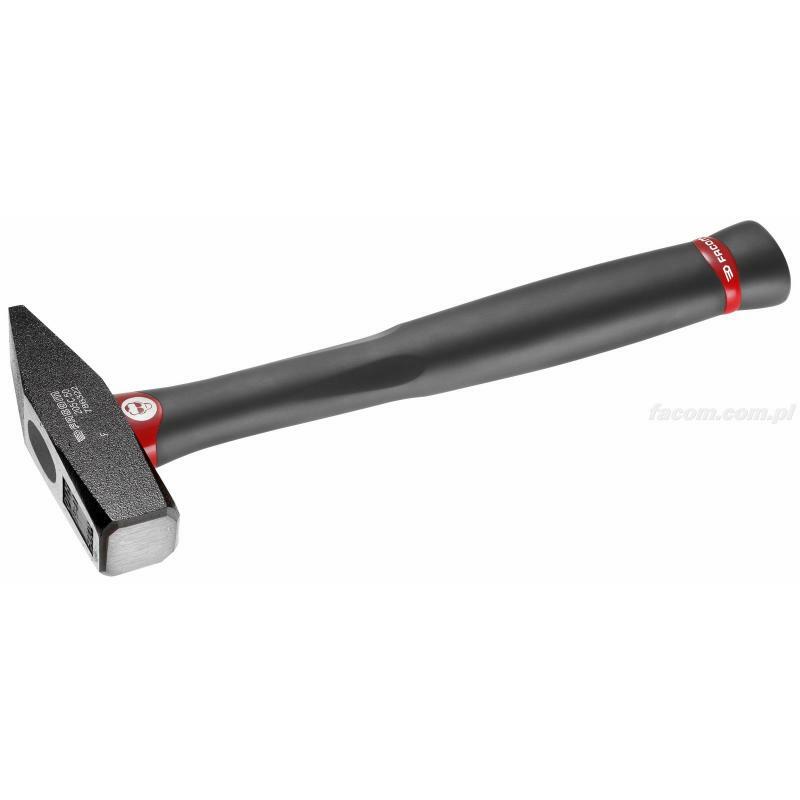 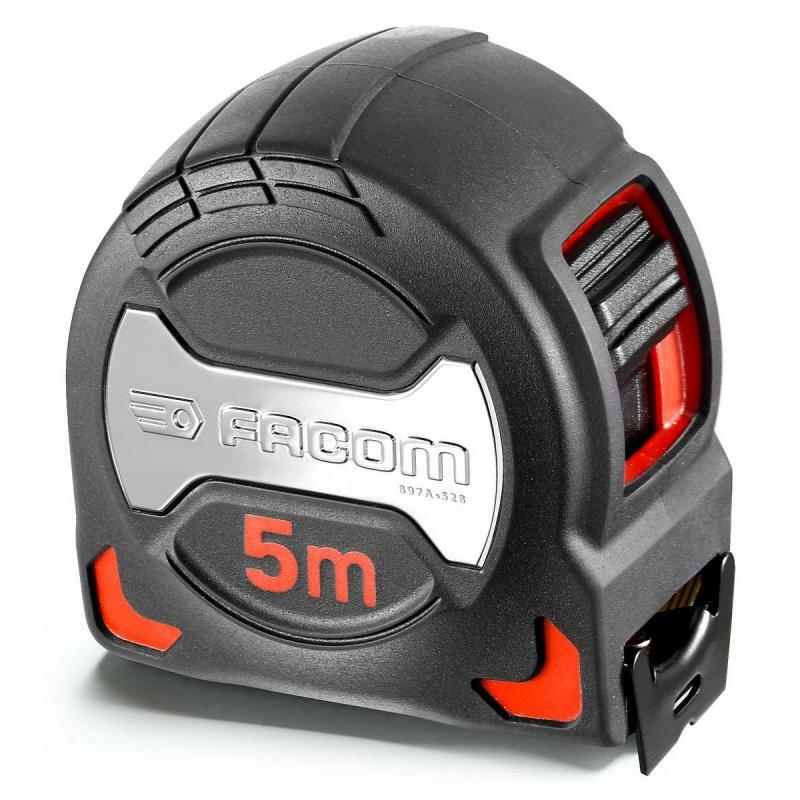 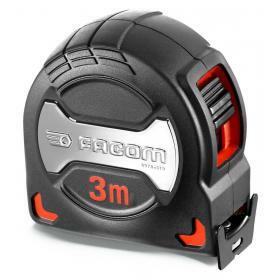 FACOM 205C.30 - DIN GRAPHITE HAMMER 300G quick preview Sale!